Through Our Lens is a kaupapa that takes Māori rangatahi filmmakers to the world. 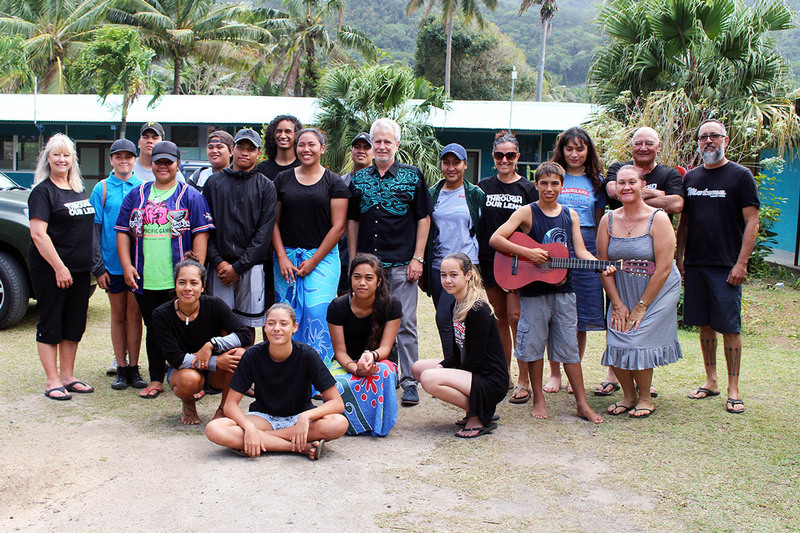 The inaugural THROUGH OUR LENS took place in 2017 with 14 YOUNG Māori filmmakers leading 3 day filmmaking workshops in Samoa, Hawai’i, Rarotonga and Tahiti For up to 20 young people aged 14 – 24. 9 short films were made from a youth perspective. 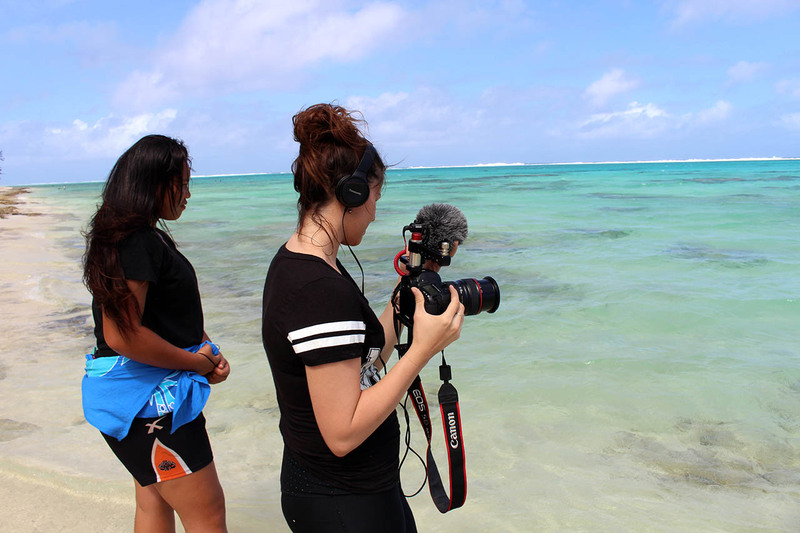 These films tell stories of identity, the effects of colonisation and challenges they face from the perspective of YOUNG PEOPLE IN THE PACIFIC. THROUGH OUR LENS I premiered at Māoriland Film Festival to much acclaim from audiences, filmmakers, educators and international film festival directors. YOUNG MĀORI FILMMAKERS AGED 14 – 24 ARE SELECTED FROM AROUND NEW ZEALAND TO LEAD FILMMAKING WORKSHOPS FOR THEIR PEERS IN OTHER INDIGENOUS NATIONS. 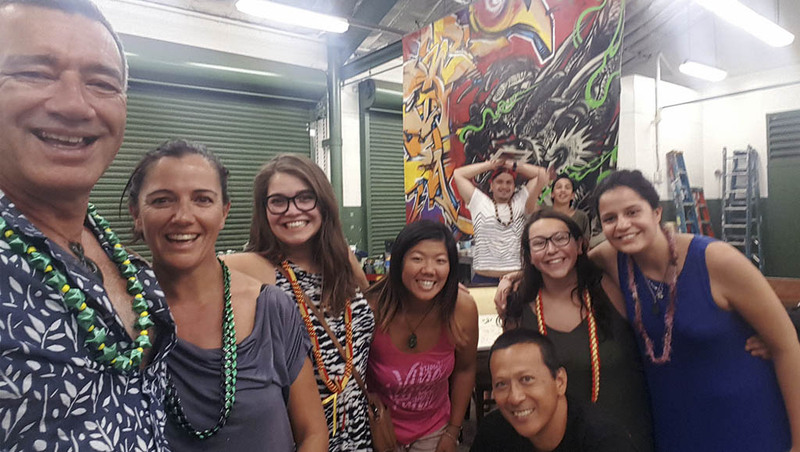 WORKING TOGETHER OVER 2-3 DAYS, EACH WORKSHOP ENABLES YOUNG PEOPLE TO CREATE SHORT FILMS THAT TELL STORIES OF COMMUNITY AND INDIGENOUS IDENTITY FROM A YOUTH PERSPECTIVE, ENABLING THE NEXT GENERATION OF INDIGENOUS FILMMAKERS.